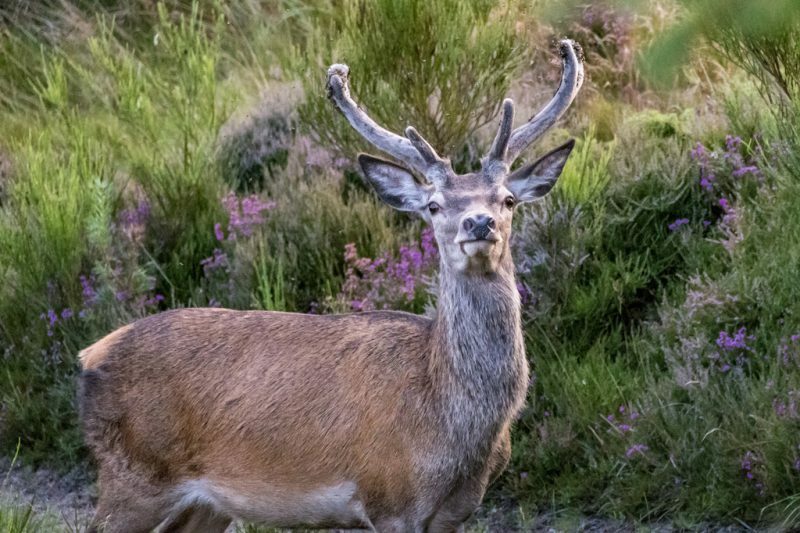 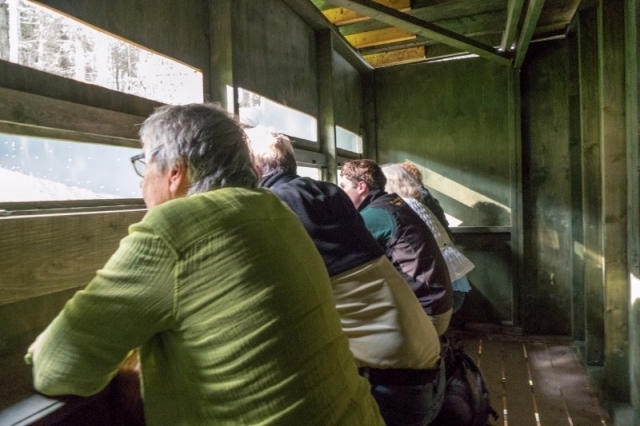 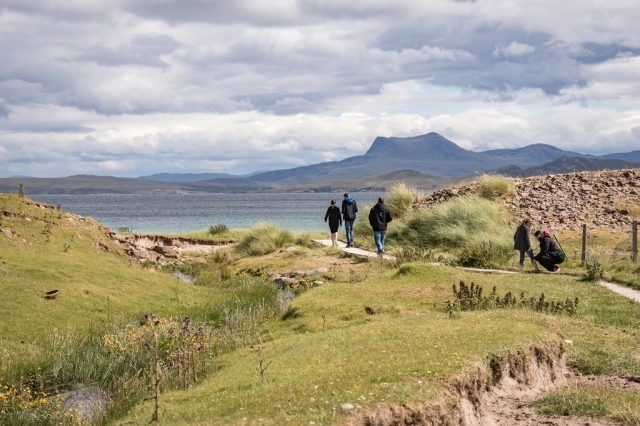 Perfect for the all-rounder, this programme combines some of our finest wildlife spectacles with the Highlands’ most important historical sites. 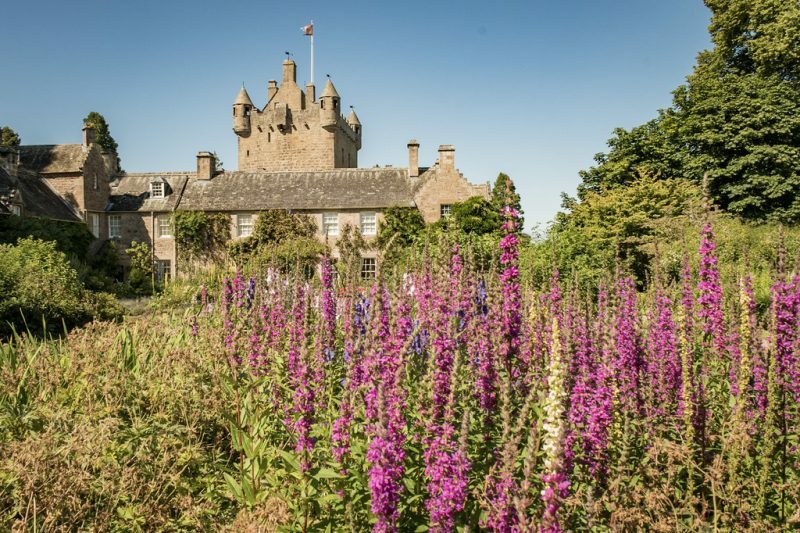 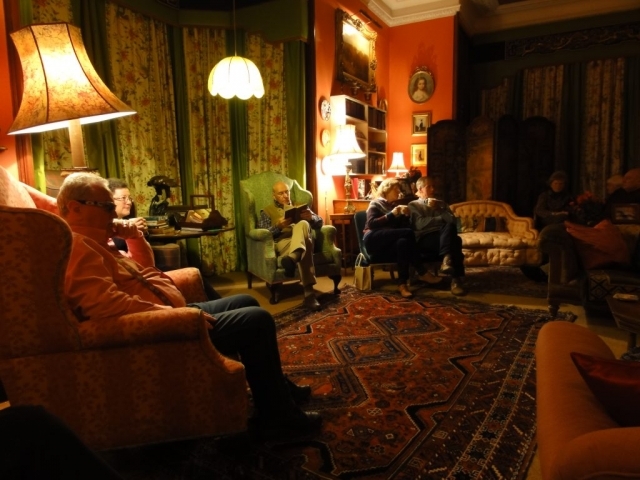 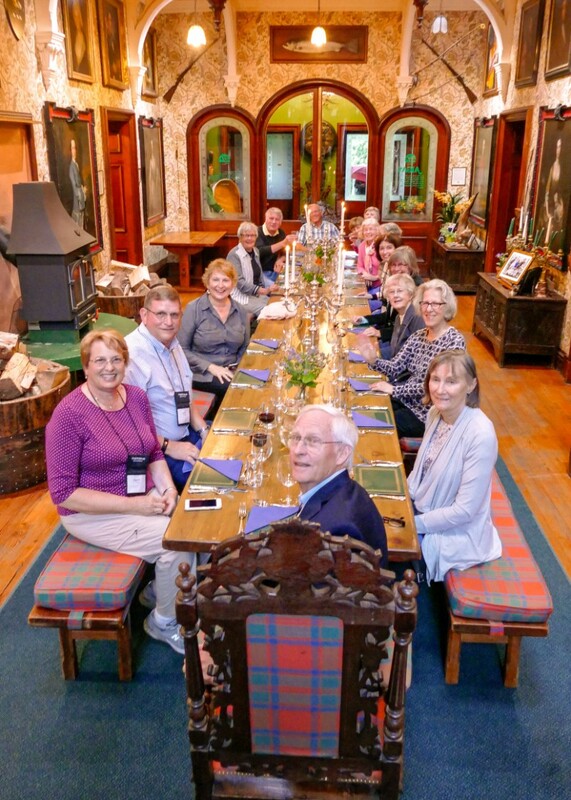 In the evenings, after dinner in the Baronial hall, there will be options to attend a reading by John Lister-Kaye, listen to a local ceilidh band (with optional crowd participation), talks or visit one of the on-site wildlife hide. 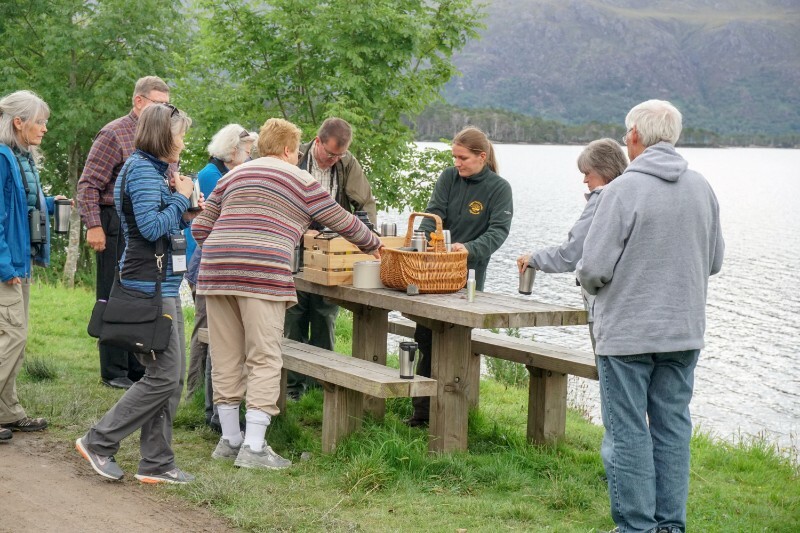 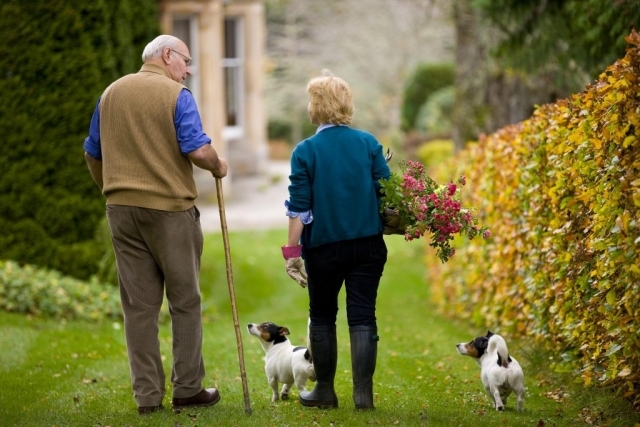 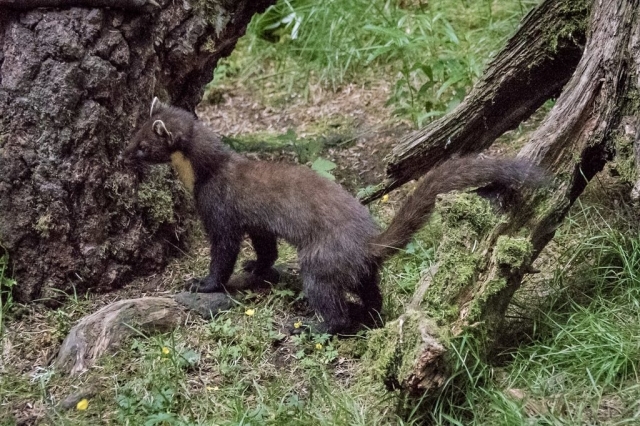 An introductory exploration of archaeology, history and wildlife on our private trails, which wind through the gardens and 19th century arboretum, around the loch and up onto the moorland where Iron and Bronze Age sites can be seen. 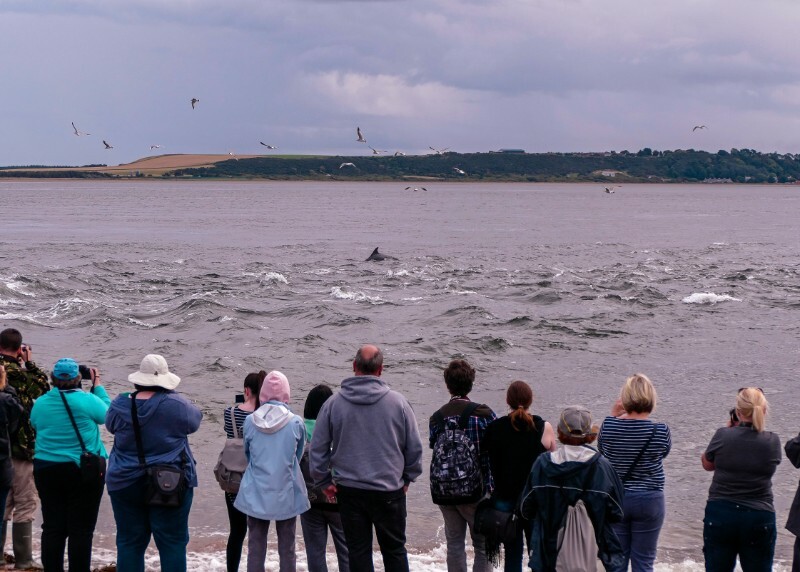 Bottlenose dolphins in the Moray Firth, Fortrose Cathedral and a private tea at Foulis Castle, seat of the chiefs of Clan Munro. 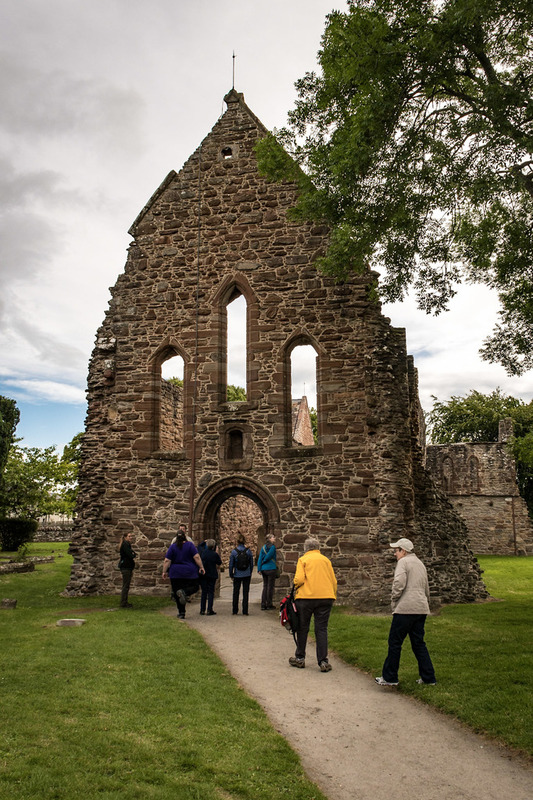 A historical day including a visit to Culloden Battlefield, Cawdor Castle and the Beauly Priory. 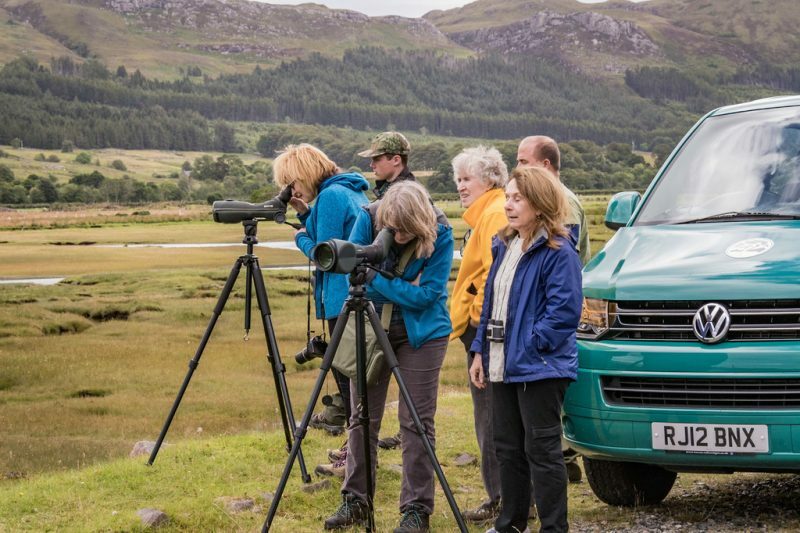 A day searching for golden eagles and red deer in Glen Strathfarrar.